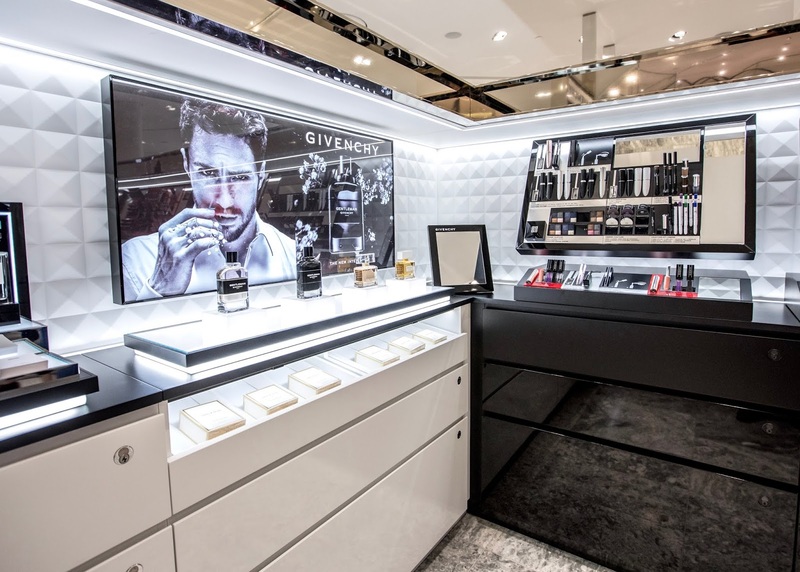 Located on the lower level of the Vancouver Holt Renfrew, this Givenchy counter is the first one in Canada and it offers the full Givenchy makeup and skincare range. You will be able to find classics like the Prisme Libre Loose Powder and limited edition Couture Edition (see the 2018 duo below) or holiday collections. 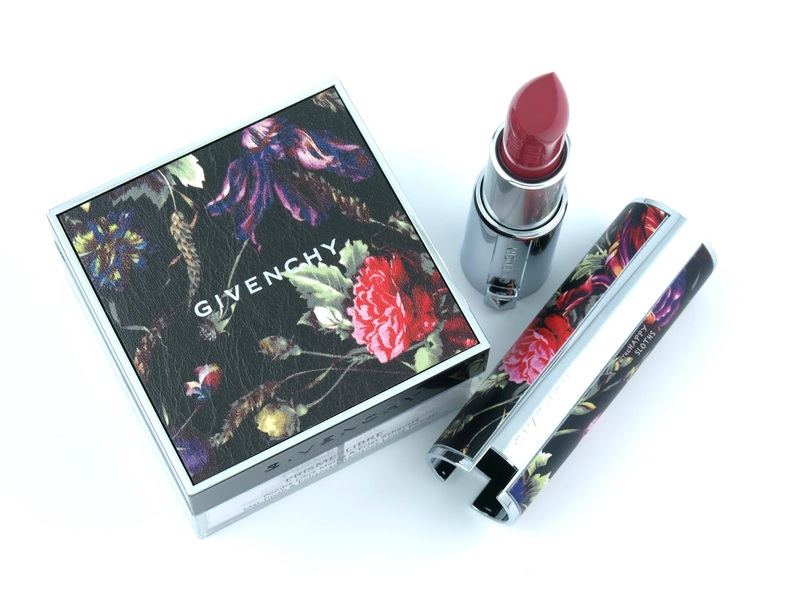 Givenchy again and again impresses with their lipstick range so for someone who's new to the brand, I'd definitely recommend checking out the Le Rouge Lipsticks and the Rouge Interdit Satin Lipsticks. 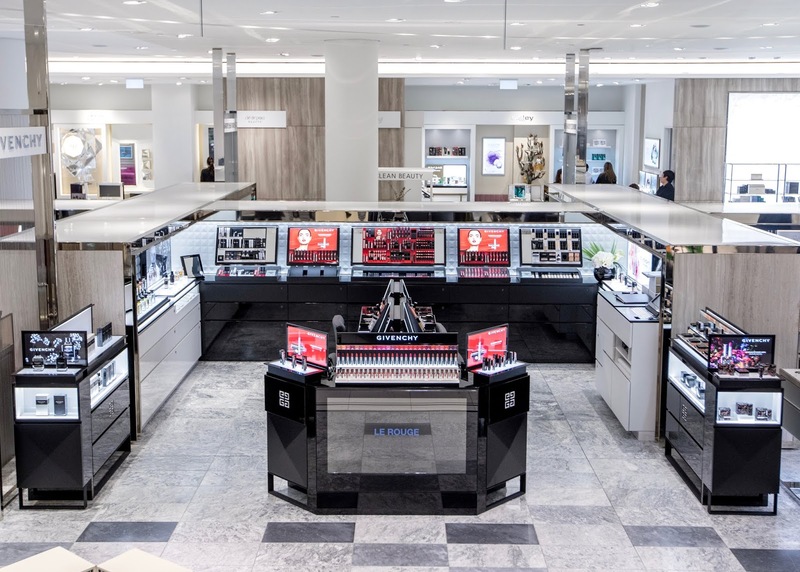 At the new counter, guests can browse and try on all the latest offerings and request free consultations and mini touch-ups. The space features large vanity stations equipped with giant, pristine mirrors surrounded with soft ambient lighting that's adjustable to mimic your desired effect. 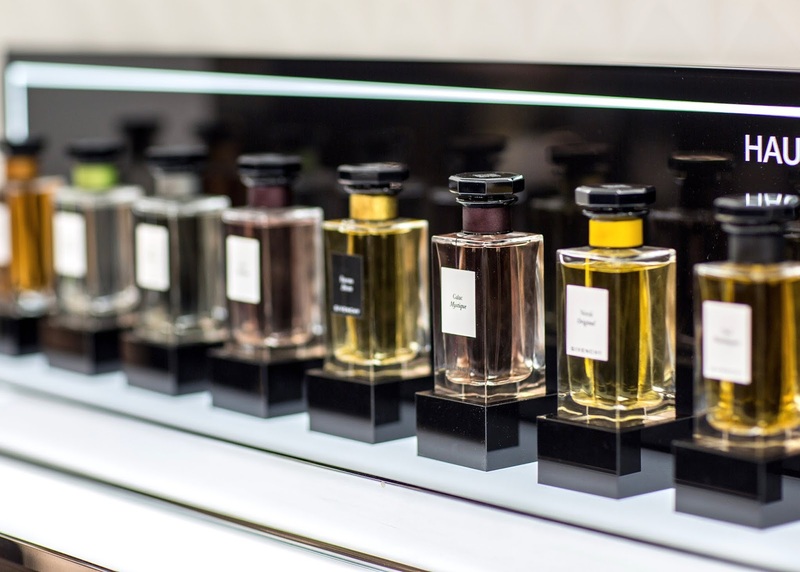 In addition to the makeup range, the counter also carries the Givenchy fragrance collection, including a number of exclusive L'Atelier scents unavailable at other Canadian retailers. One of my fragrance favorites from Givenchy is their Dahlia Divin range and you can find several of its variations here. 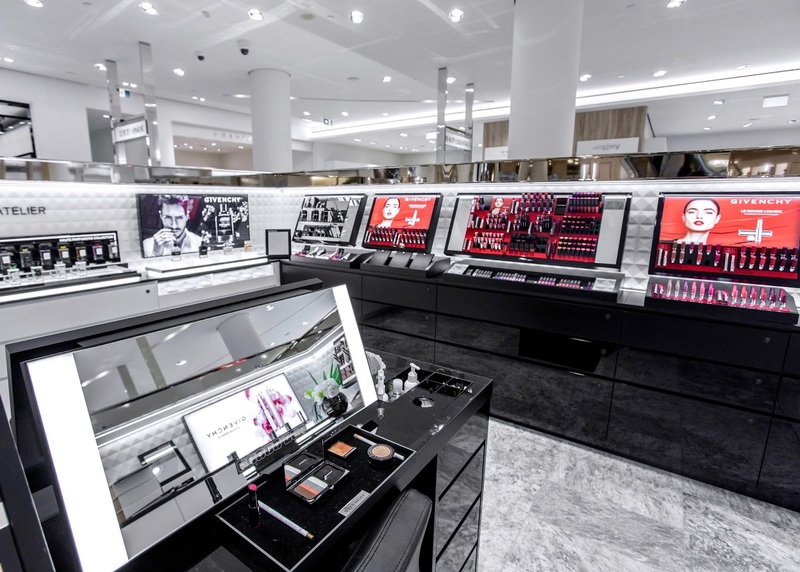 Whether you are a long time fan of Givenchy Beauty or completely new to the brand, this gorgeous new counter is worth a visit. For inspirations on what to check out in person and my personal recommendations, browse through my Givenchy review archive here. 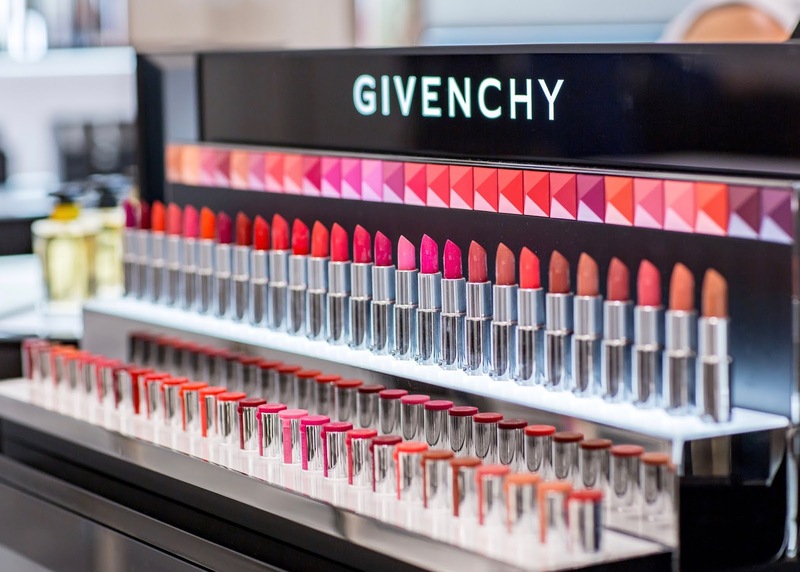 What's your favorite Givenchy product? Share with me in the comments below! 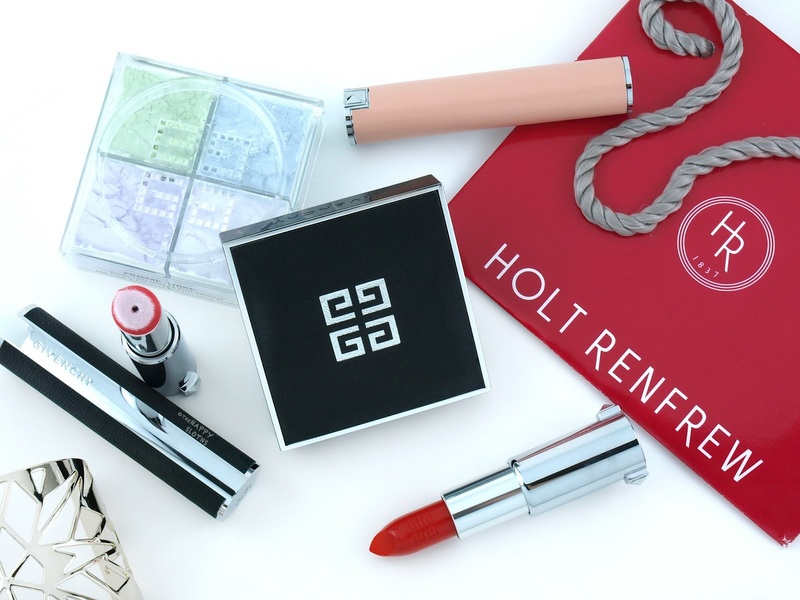 Givenchy Beauty is now available online at www.holtrenfrew.com and in stores at Holt Renfrew Vancouver located at 737 Dunsmuir St.